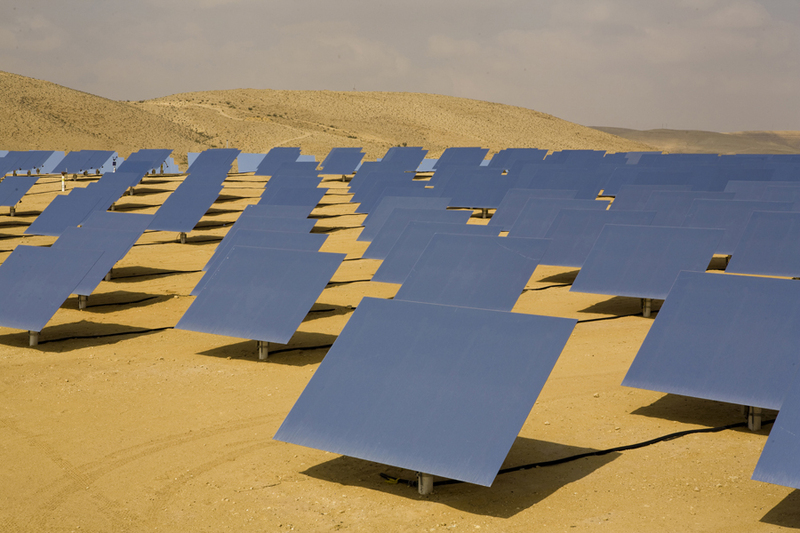 French energy giant jumps into solar market. Alstom, the French energy giant, has taken a $55 million stake in BrightSource Energy, a solar power plant builder backed by Google, Morgan Stanley and other investors. The investment is part of a $150 million round raised by BrightSource in one of the biggest renewable energy deals of the year. The California State Teachers Retirement System also joined the latest funding round as did the existing investors VantagePoint Venture Partners, Morgan Stanley and Draper Fisher Jurvetson. Based in Oakland, Calif., BrightSource has now raised more than $300 million. Alstom becomes one of the startup’s largest shareholders and will take a seat on the board, according to John Woolard, BrightSource’s chief executive. The French company makes turbines and other power systems for fossil fuel, nuclear and hydro power plants and operates a division that builds high-speed trains. BrightSource has signed contacts to build solar thermal power plants in California that would generate some 2,600 megawatts. In February, the company obtained a $1.37 billion loan guarantee from the federal government to help finance the construction of its first project, a 392-megawatt power plant to be built in the Southern California desert by Bechtel. Mr. Woolard said Alstom would help the company as it sought to develop more efficient solar power plants.